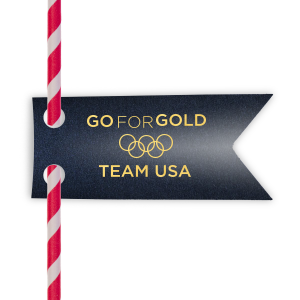 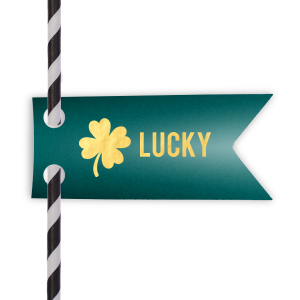 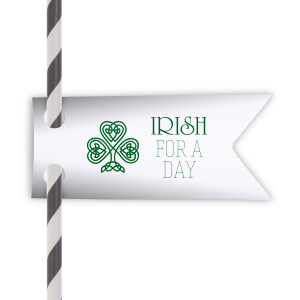 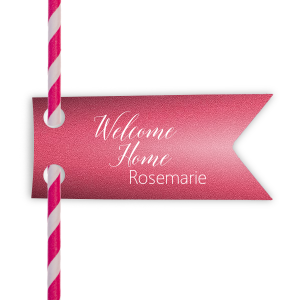 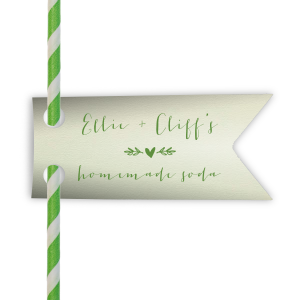 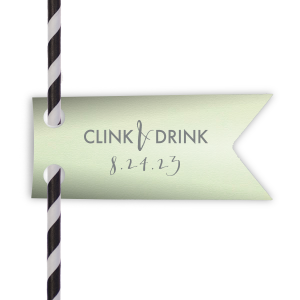 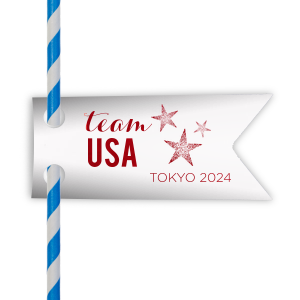 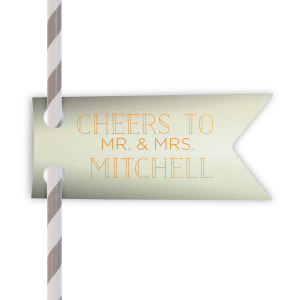 Dress up drinks with personalized double point straw tags themed to match your decor to perfection. 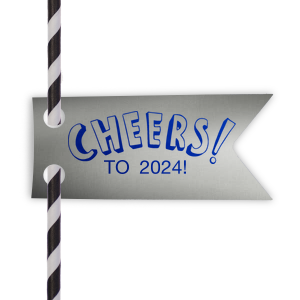 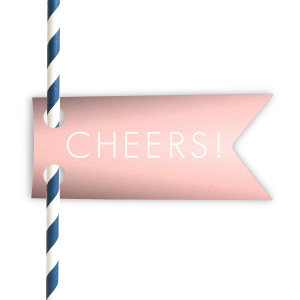 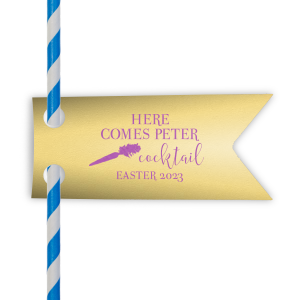 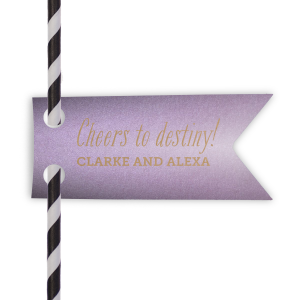 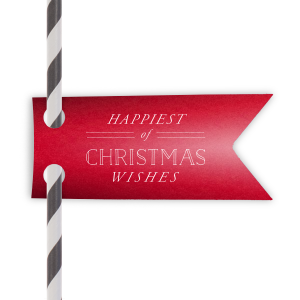 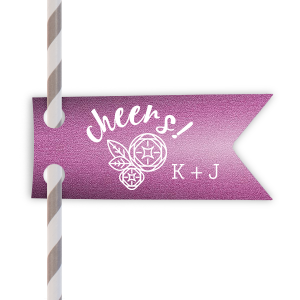 Whether you're planning your wedding, a shower, birthday or graduation party, every drink station needs festive straw tags—your guests will agree! 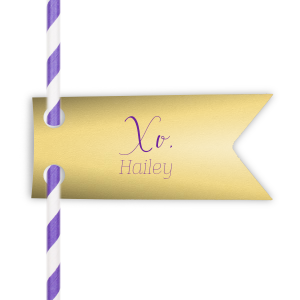 Personalized a design below or create your own.